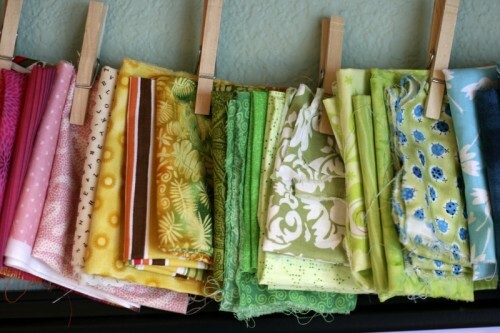 Not everybody have enough space at their homes for a dedicated crafts room. 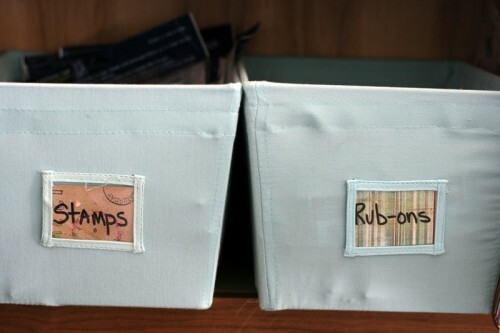 Although if you have such room you really need to be smart organizing stuff there. 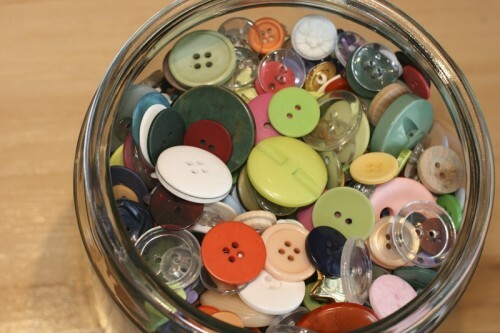 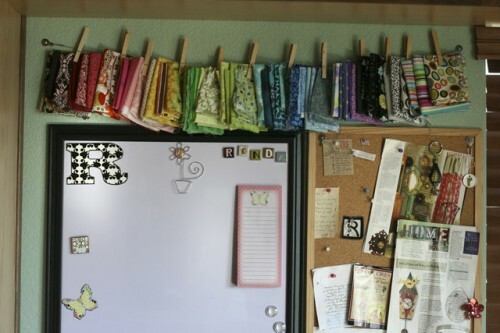 Even if you haven’t such room and use the table in your living room or a closet space for all your crafts activity you still need to be organized. 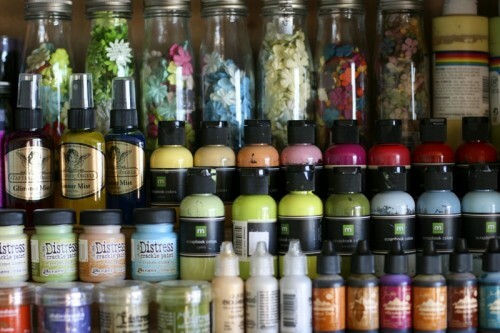 All these stuff like ribbon, felt, wrapping paper, flowers and other goodies should be visible yet organized. 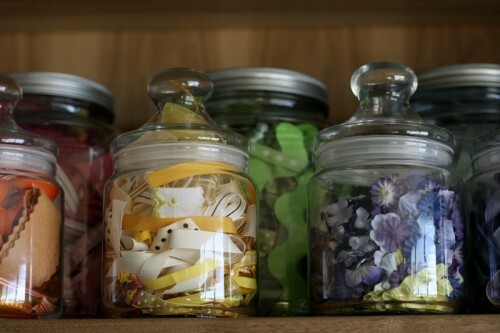 Clear jars and ribbon organizers can help you with that. 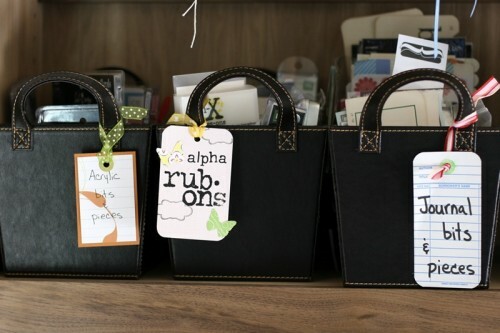 Besides you can use totes and drawers for those things that you don’t need to see during each project you make. 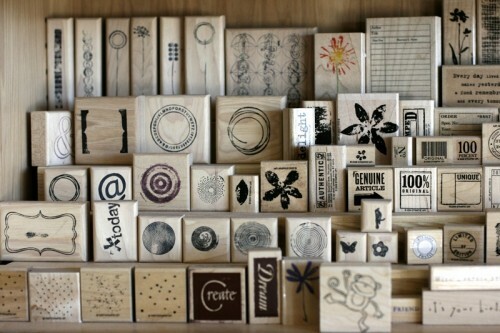 On pictures you can find a craft room that belongs to Ronda, one of creative people behind One Little World blog. 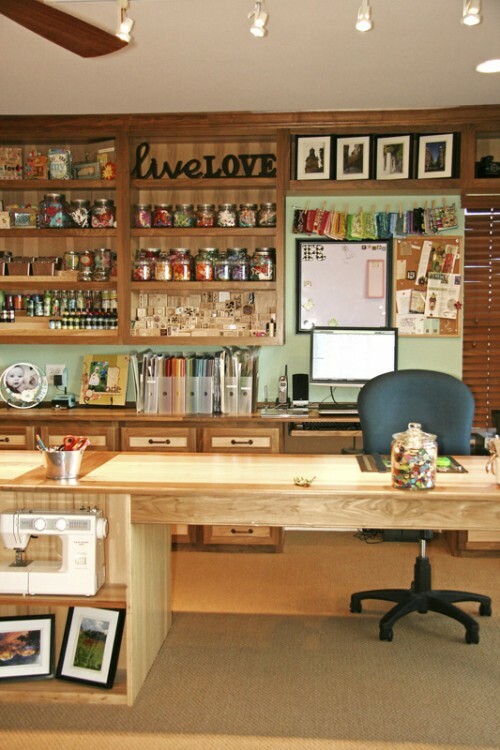 This room can easily provide you with organization ideas for your own crafts nook.